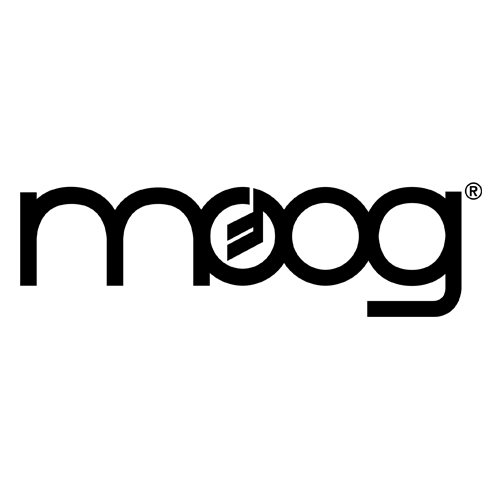 The Moog Grandmother is a Semi-Modular Analogue Synthesizer that harks back to a vintage era of Moog's history, boasting the best of Moog's modular range in a keyboard format, providing a deep, complex architecture in a familiar form factor. Grandmother is unlike any other Moog synthesizer that precedes it; a modular monophonic keyboard comprised of Moog "modules" that can be rewired and hacked to your hearts content, thanks to it's 3.5mm eurorack friendly compatible patch points. But if patching is not your thing, don't worry, Grandmother has a fully normalled signal path, meaning you can enjoy all the incredible tone it has, without plugging in a single cable. Grand Mother is a unique addition the Moog range, which gives a nod to their heritage but also allows for a very diverse user experience thanks to it's modular layout. Moog GrandMother is a unique addition the Moog range, which gives a nod to their heritage but also allows for a very diverse user experience thanks to it's modular layout. Moog's Grandmother is every bit as vintage as it looks, with internal circuits inspired by vintage modular systems. It's semi modular layout lets you explore a vast sonic landscape and allows you to interface with other modular formats like Eurorack, Mother 32 and DFAM. It might look old school, but it's anything but.